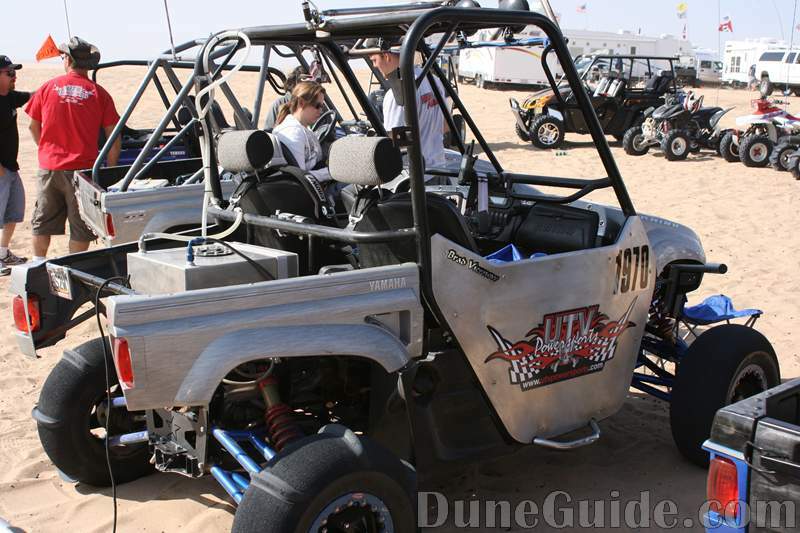 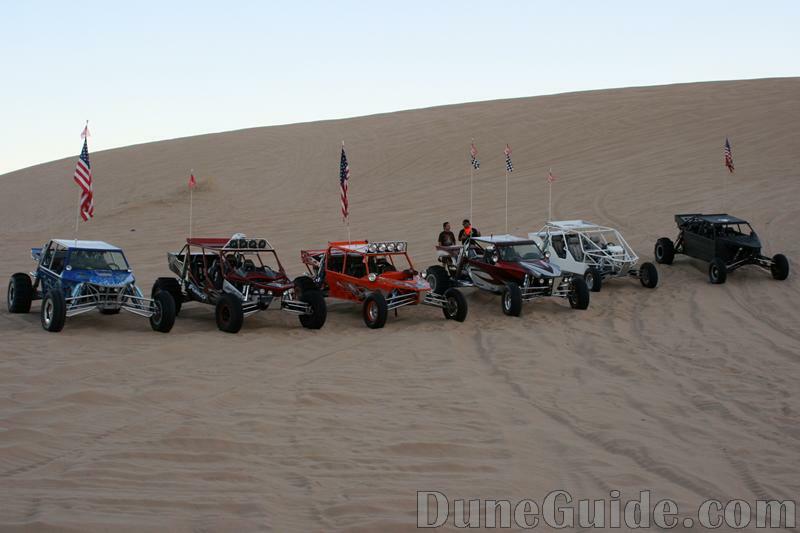 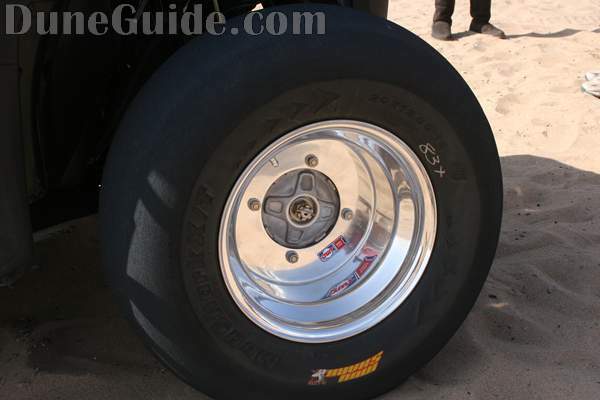 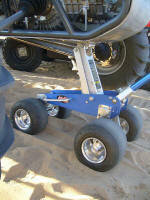 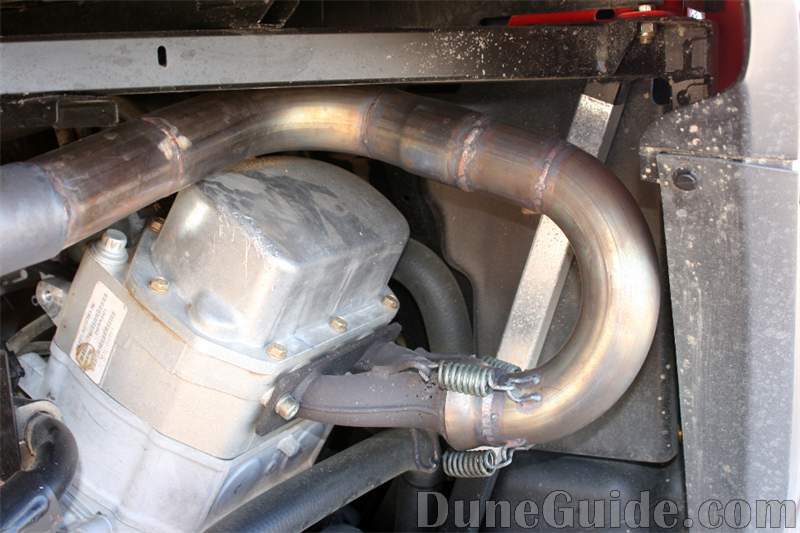 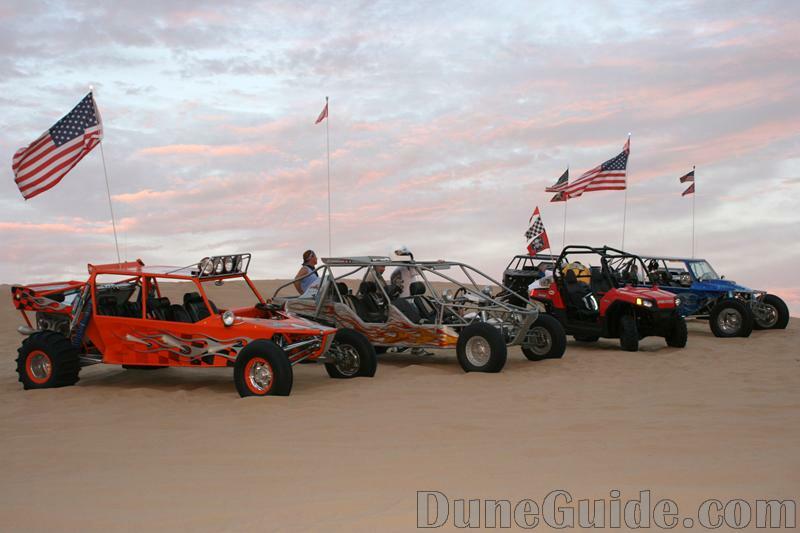 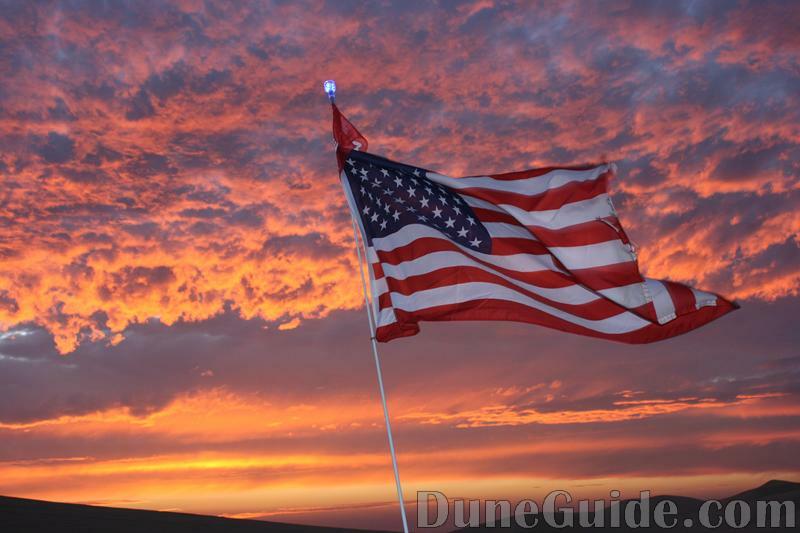 Veteran's Day Weekend in Glamis - Thanks to all the veterans out there! 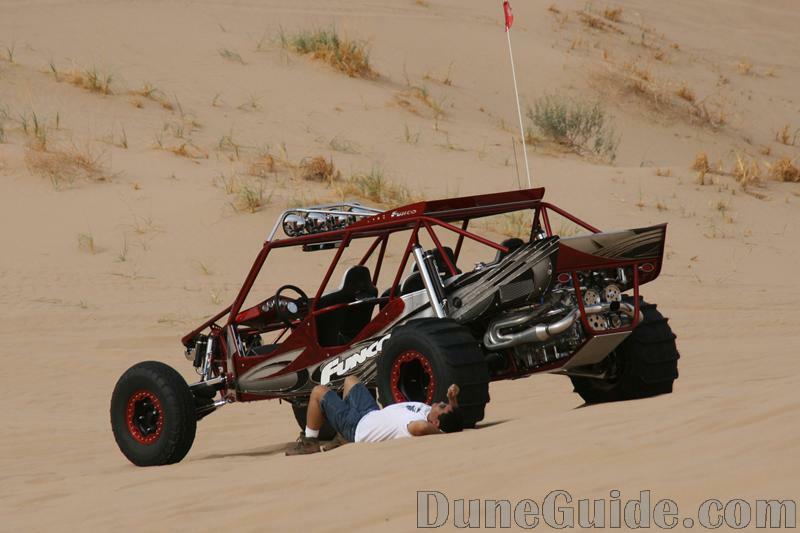 Stopping for a few breaks in the dunes. 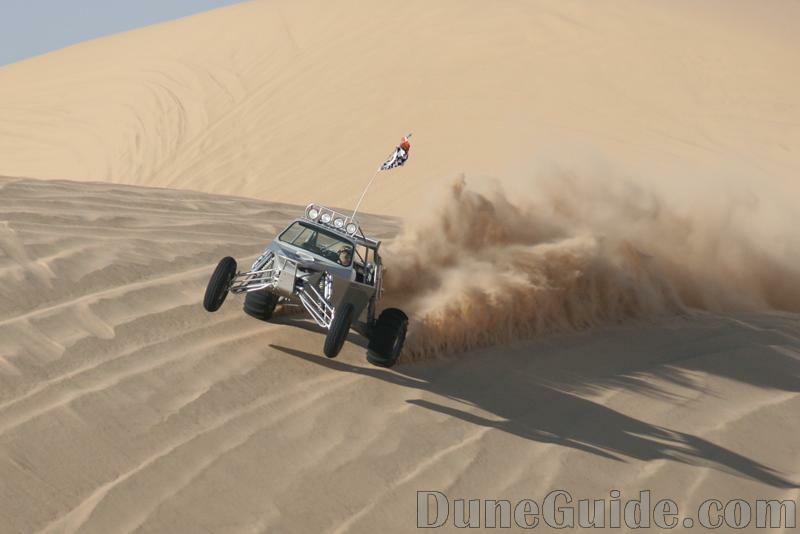 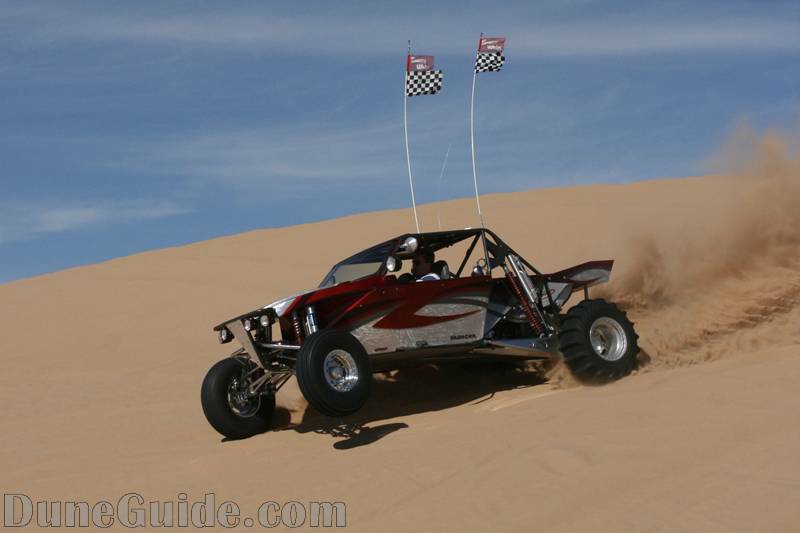 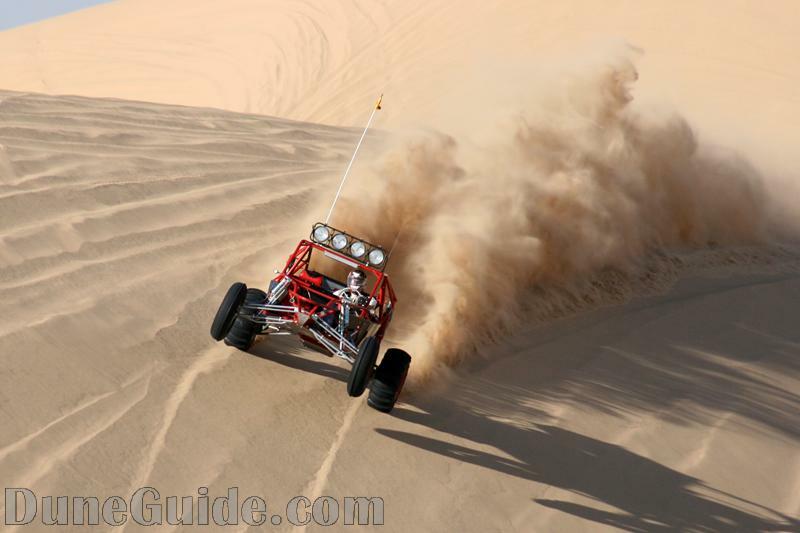 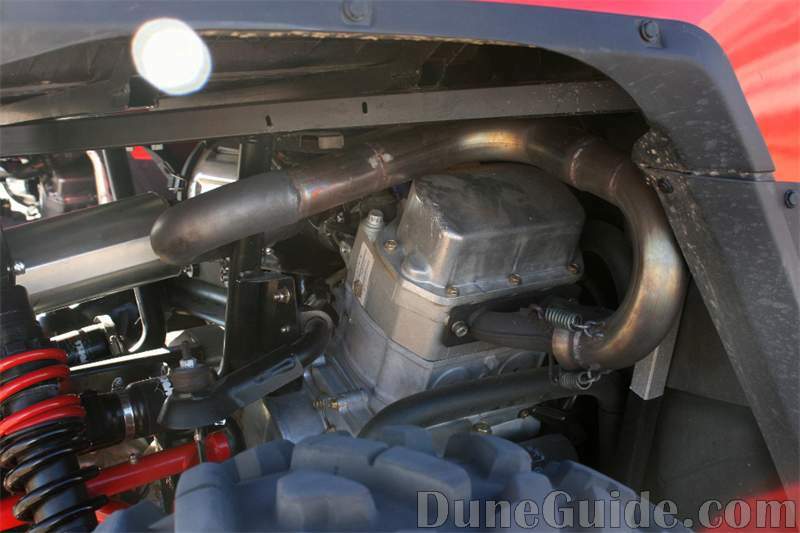 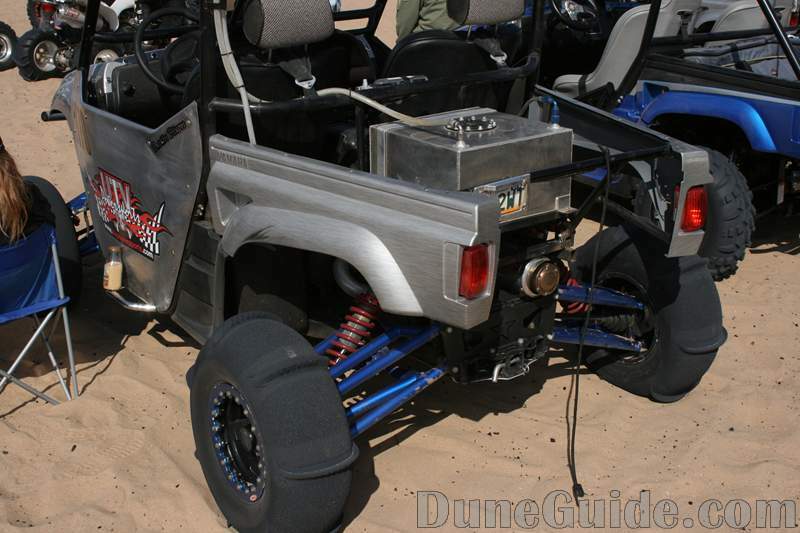 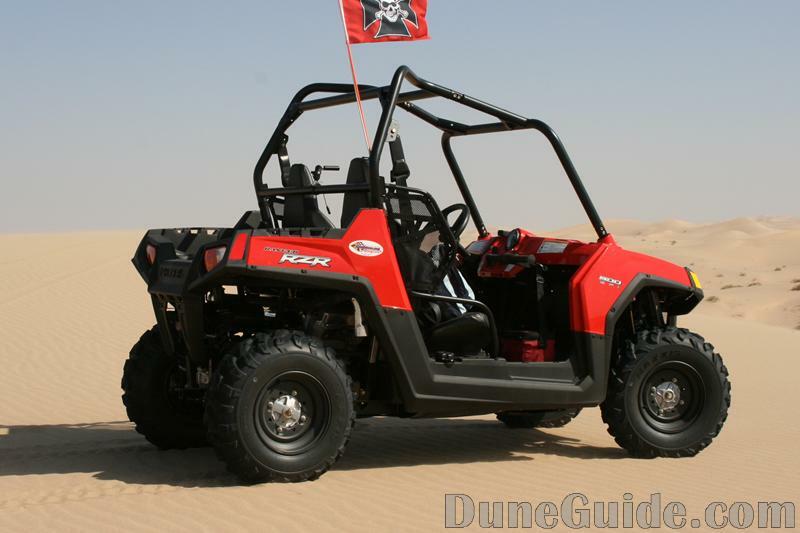 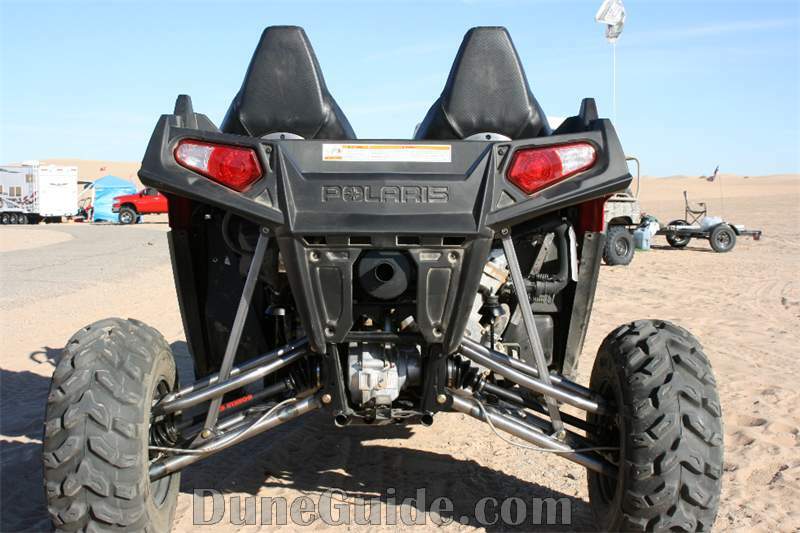 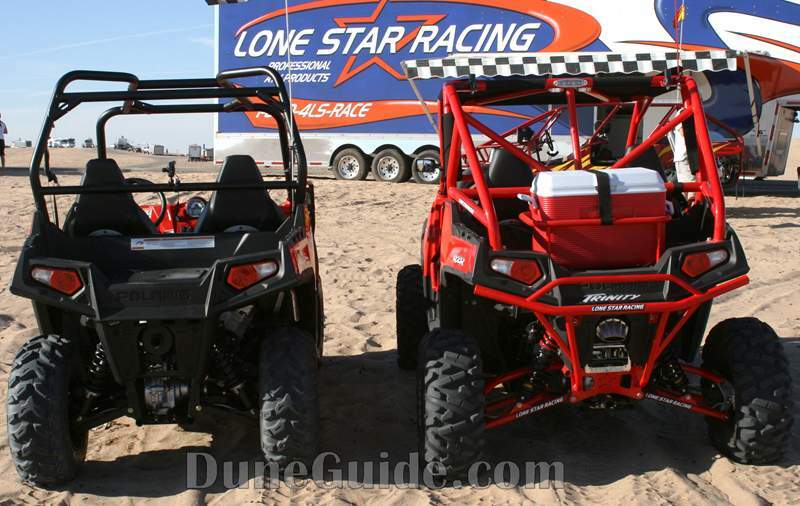 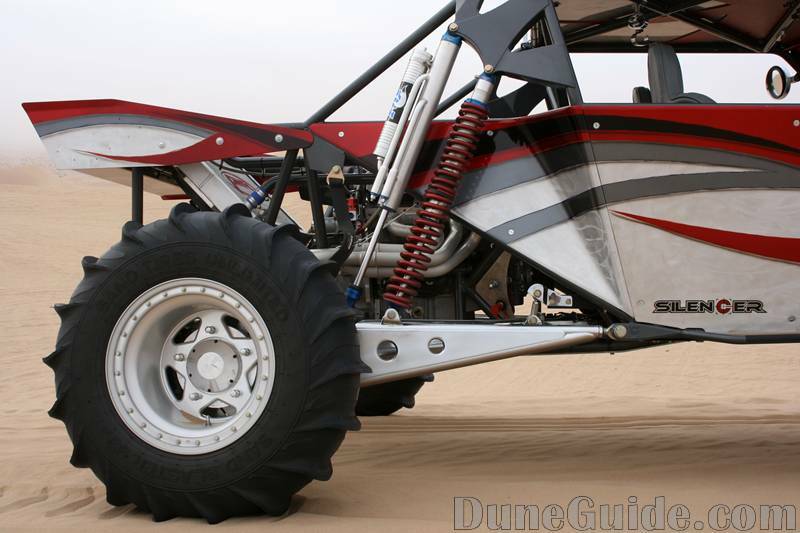 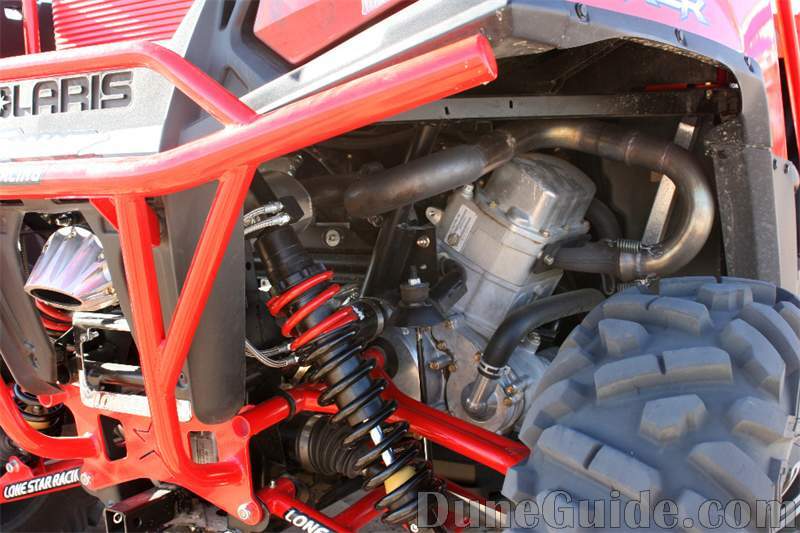 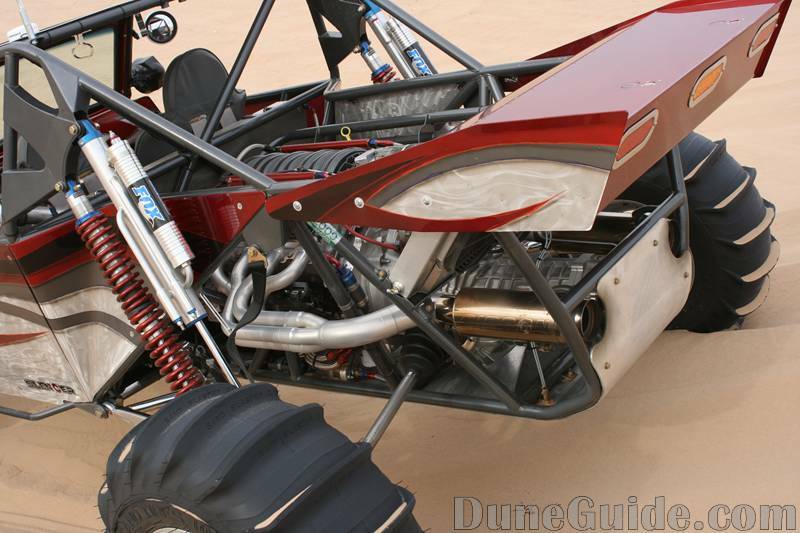 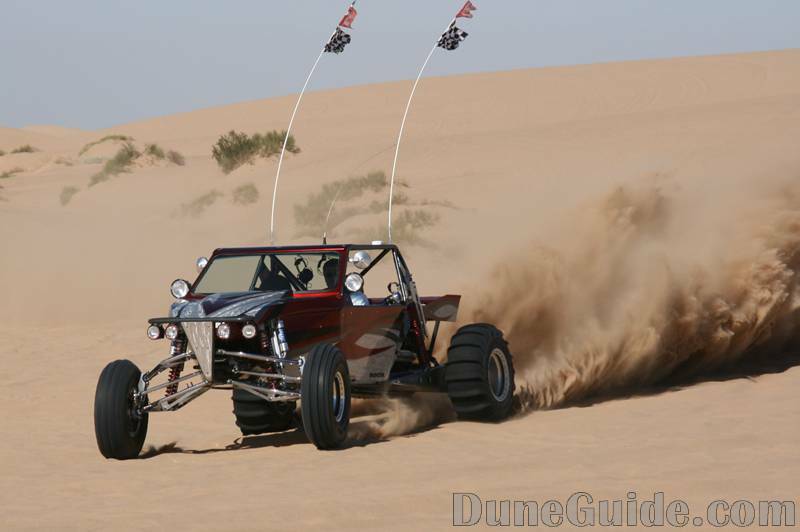 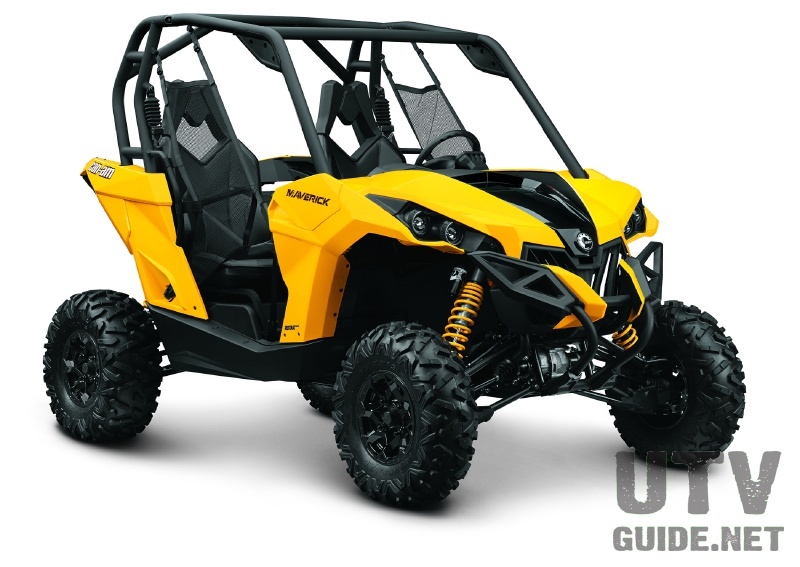 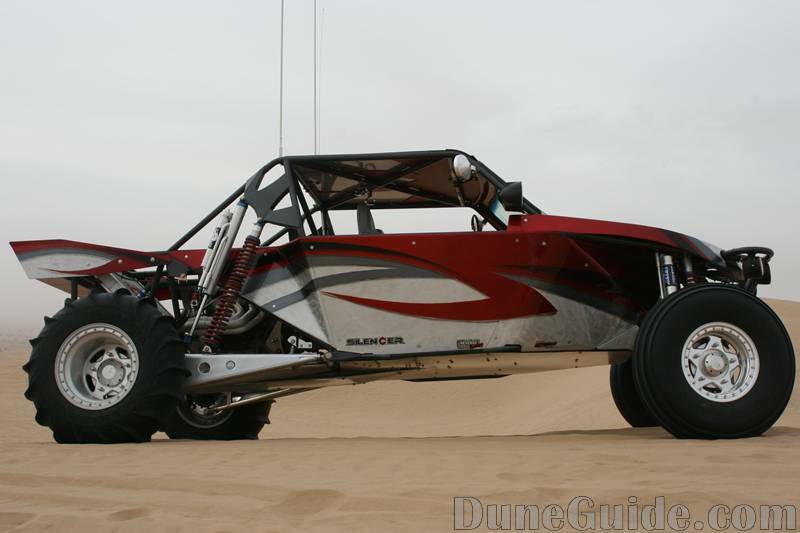 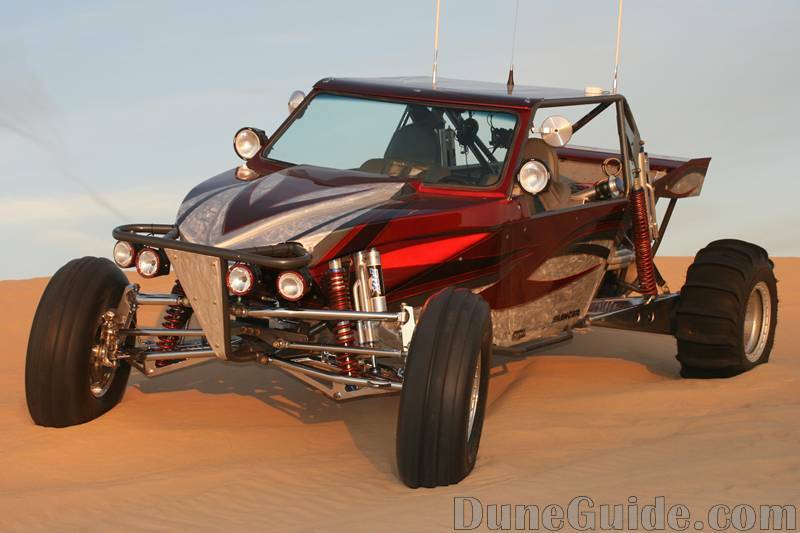 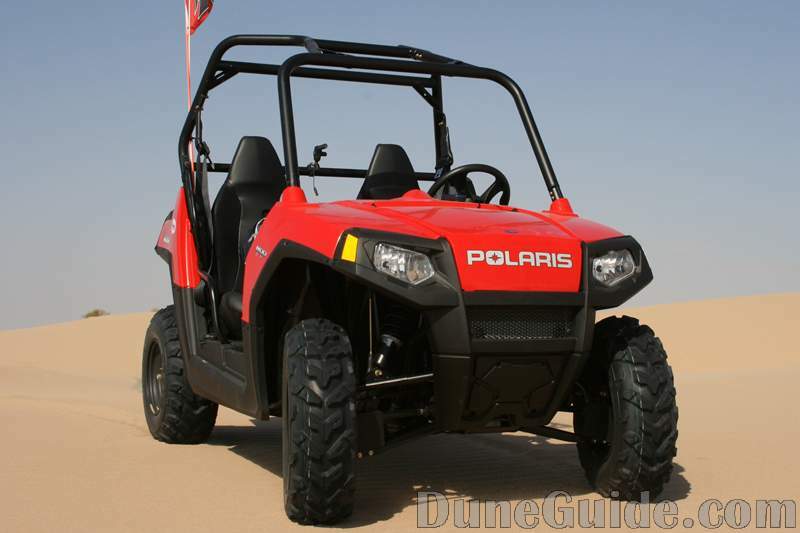 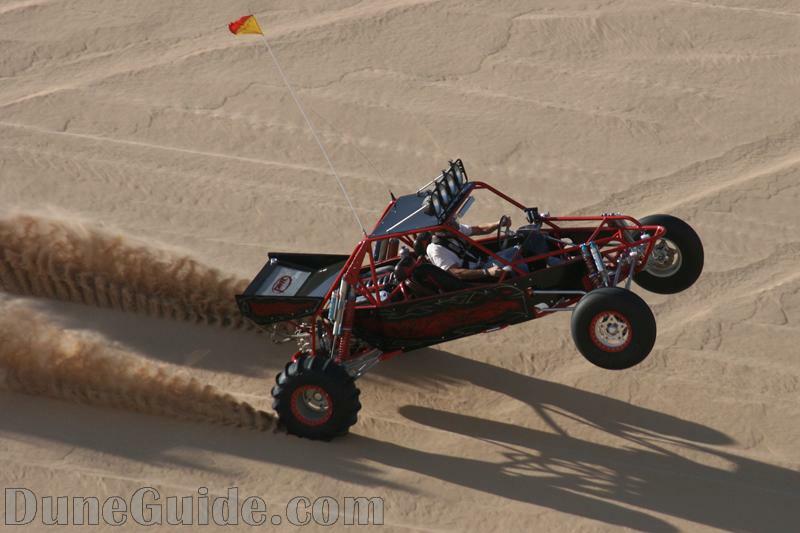 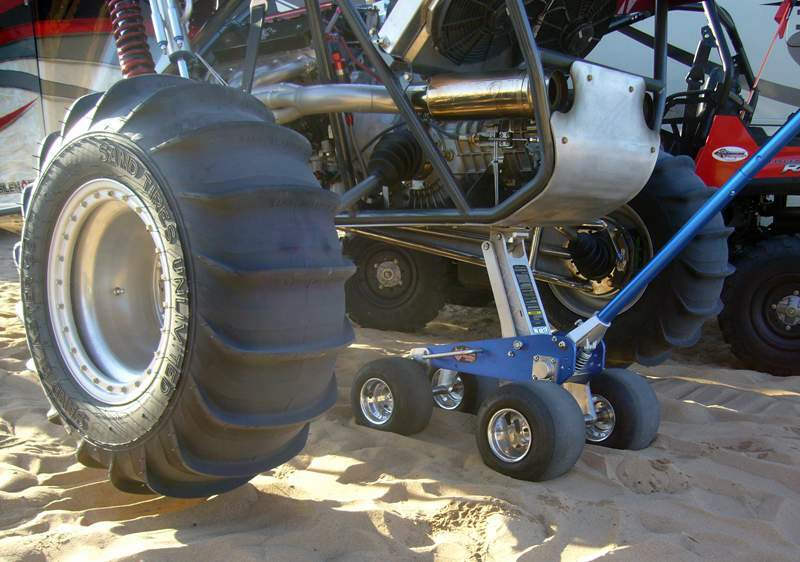 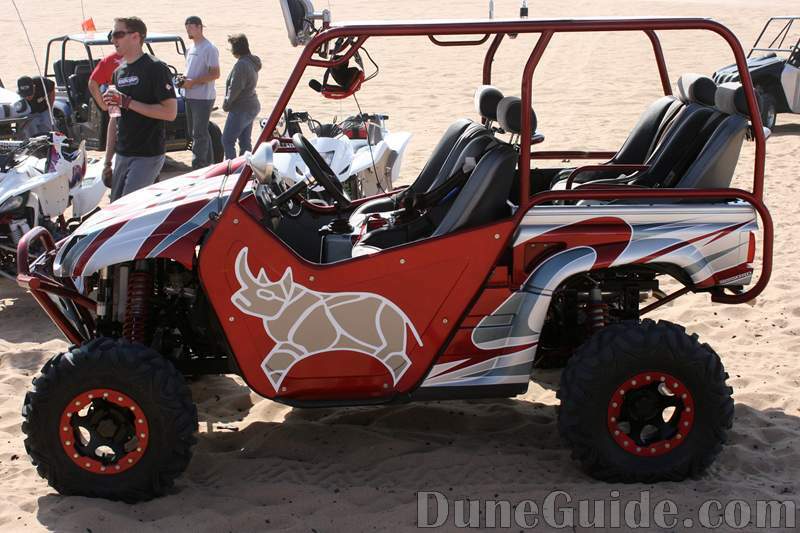 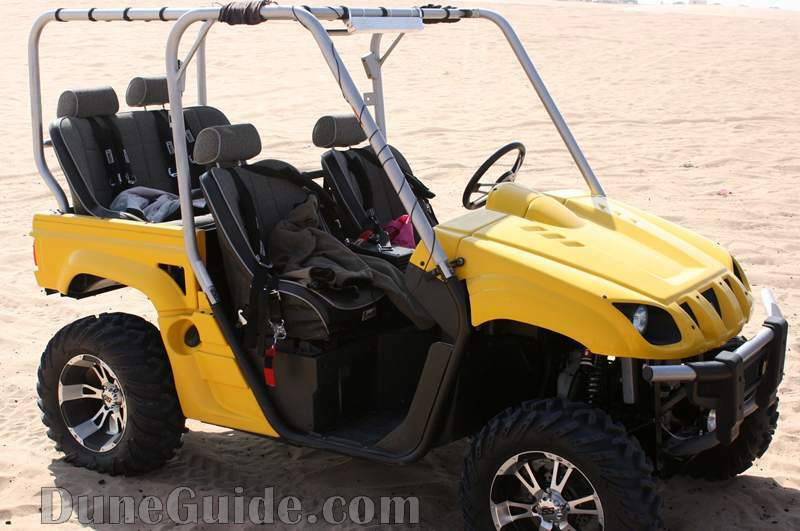 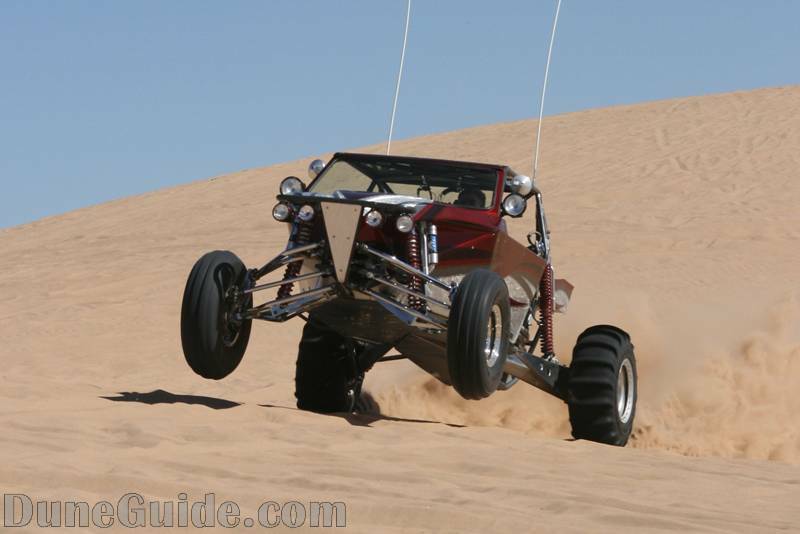 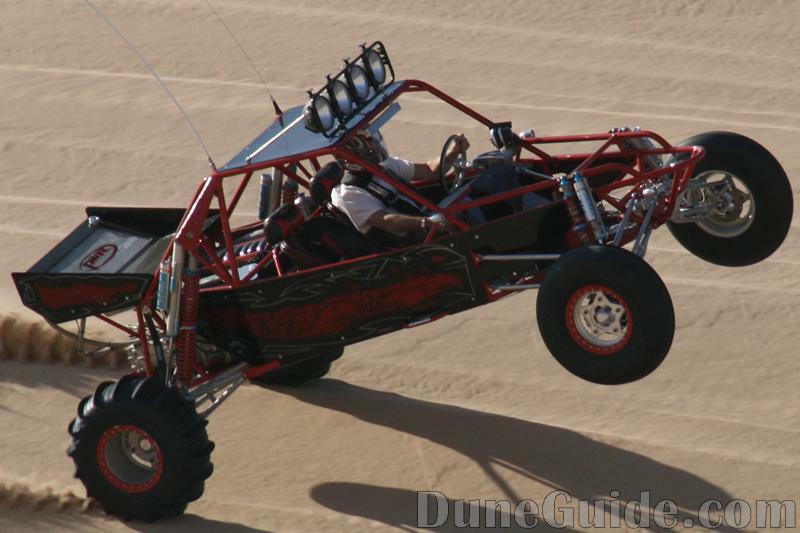 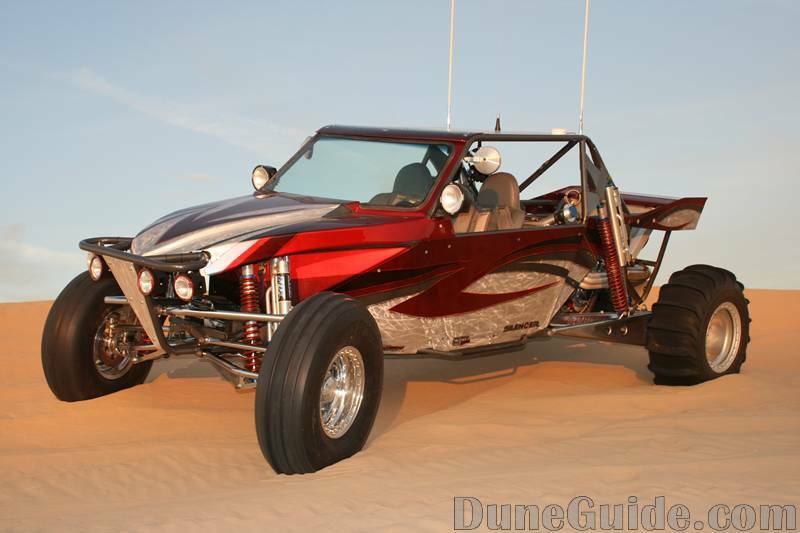 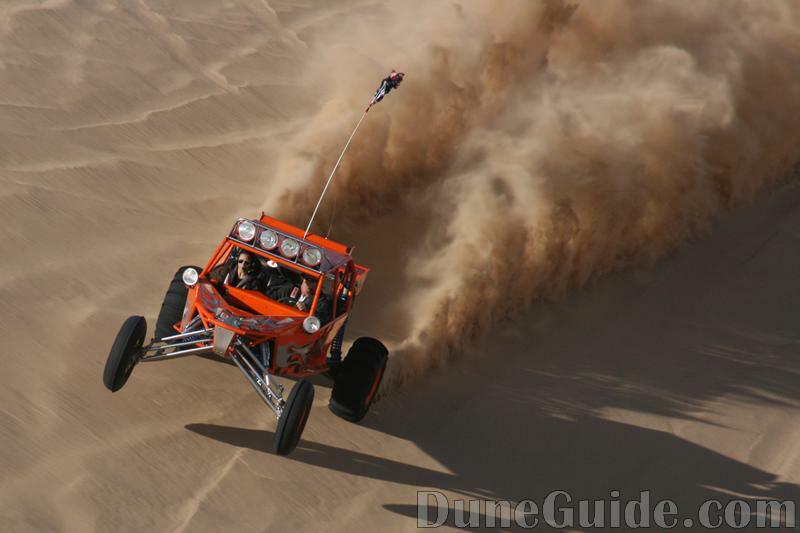 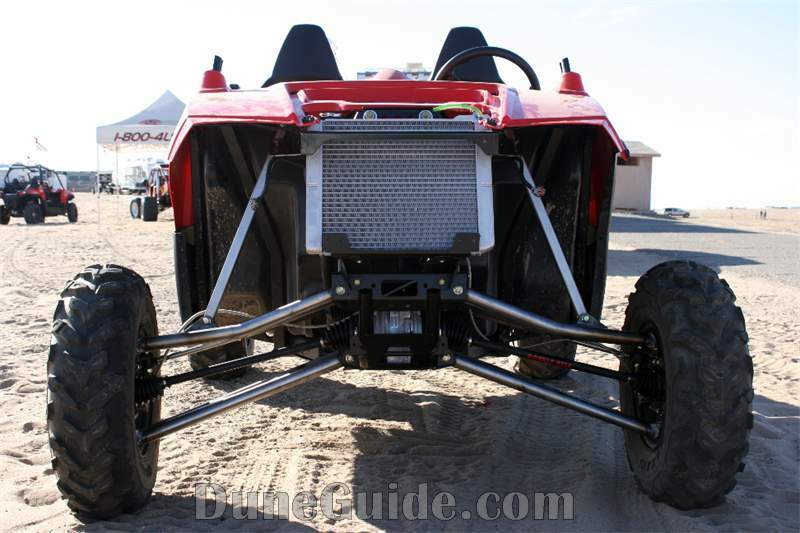 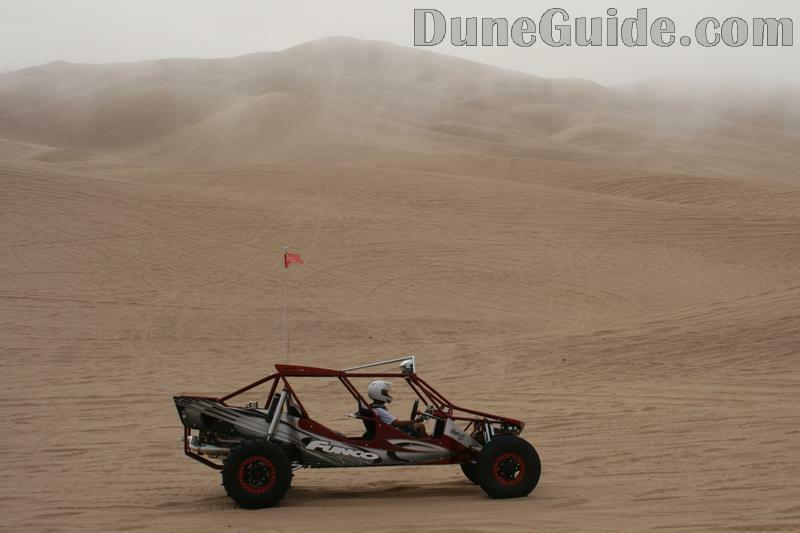 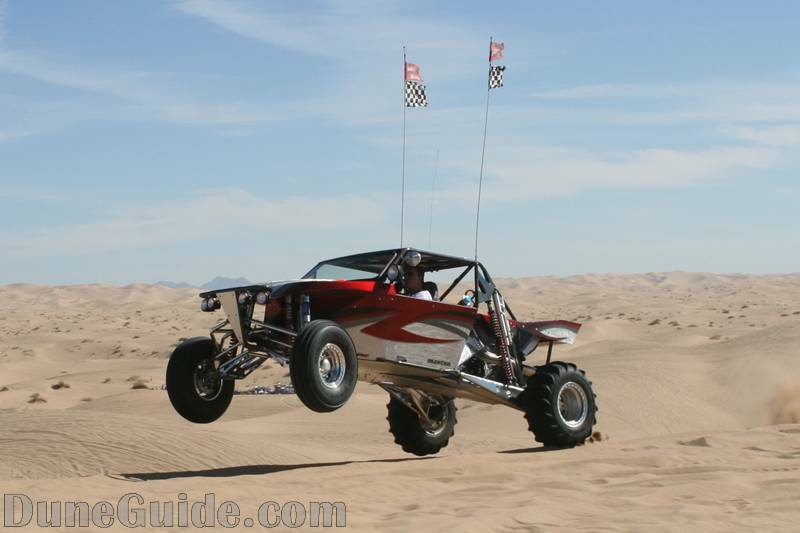 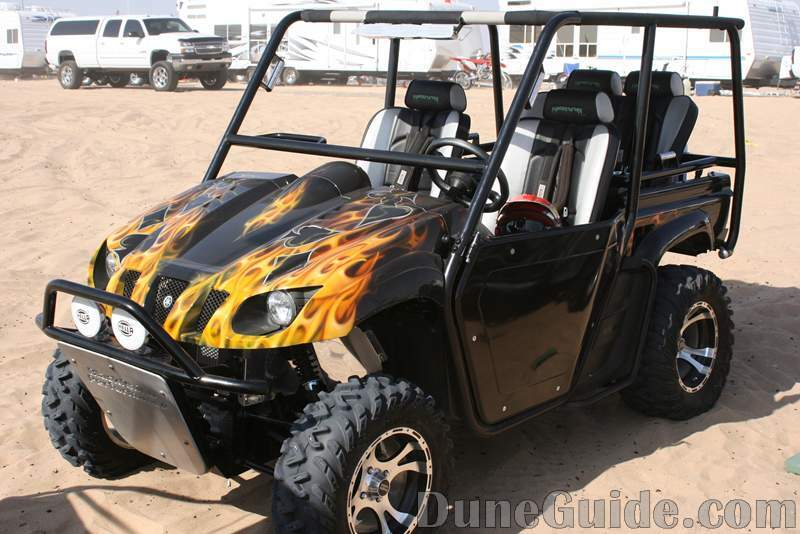 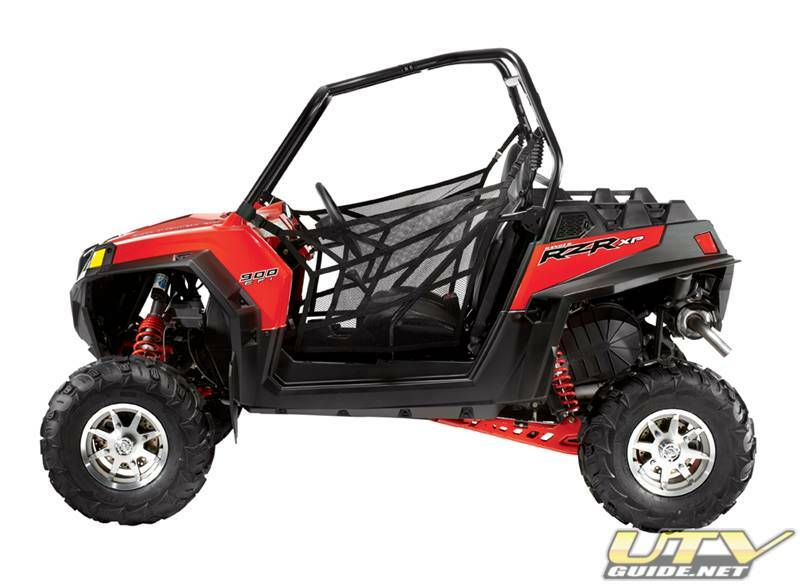 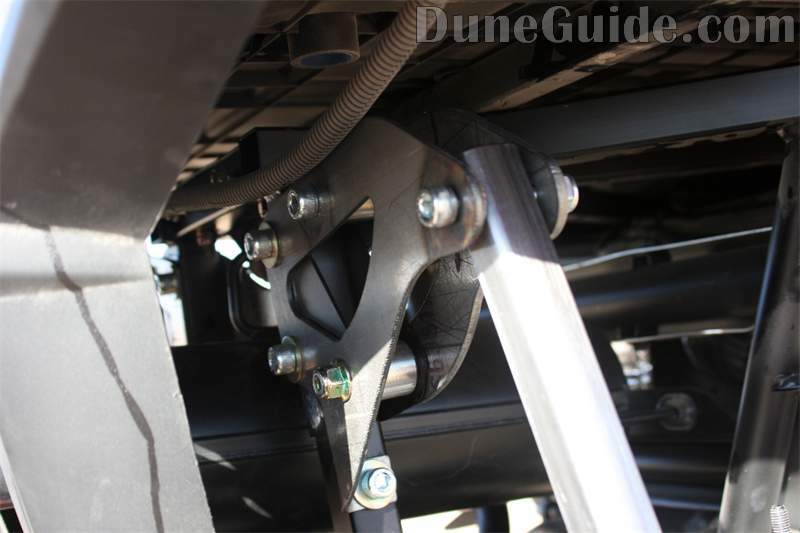 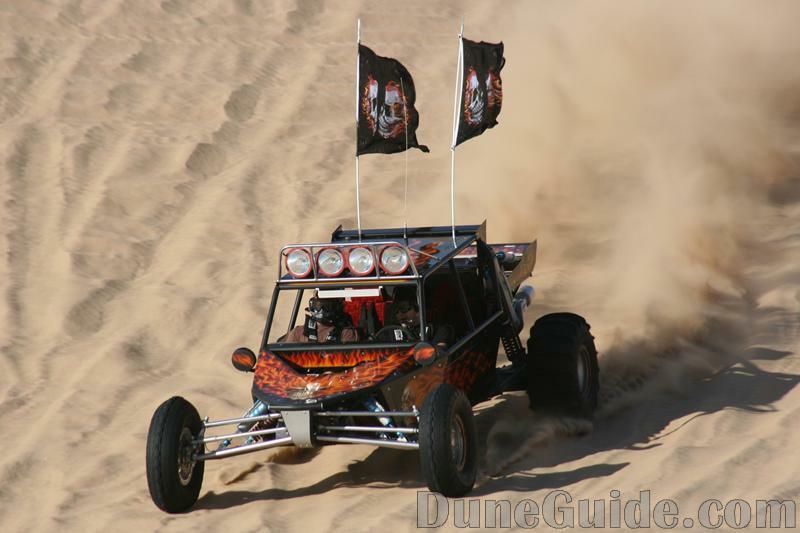 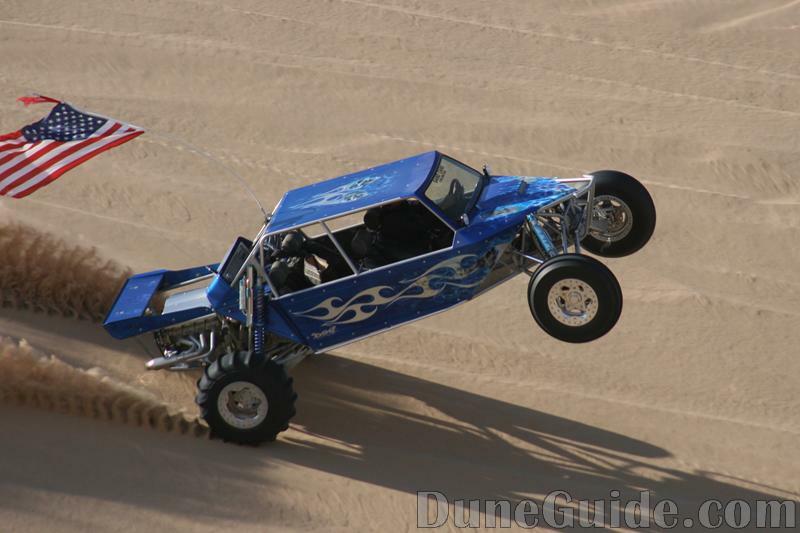 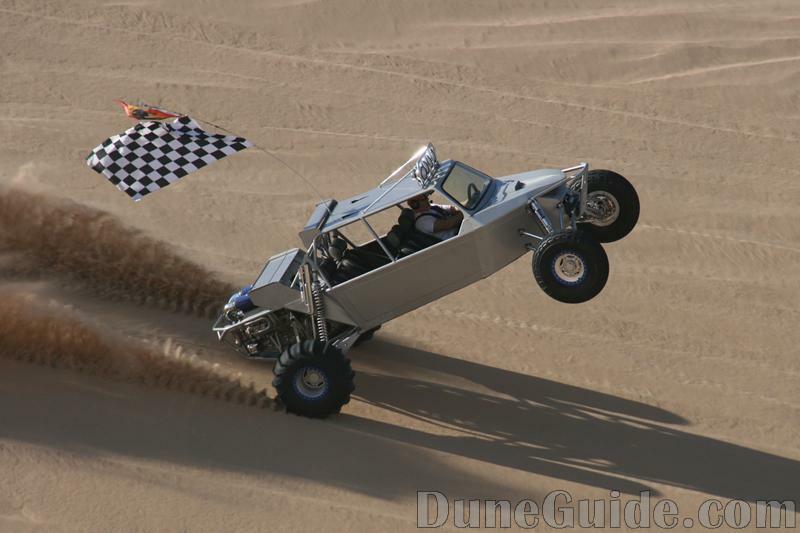 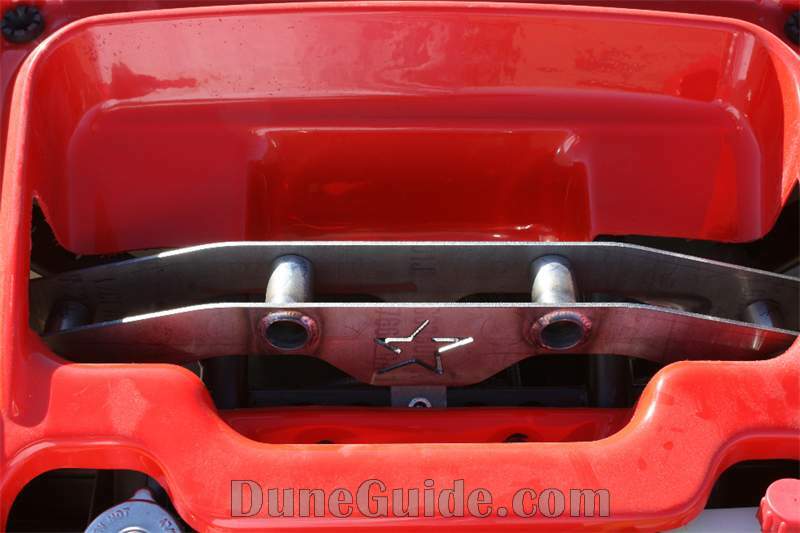 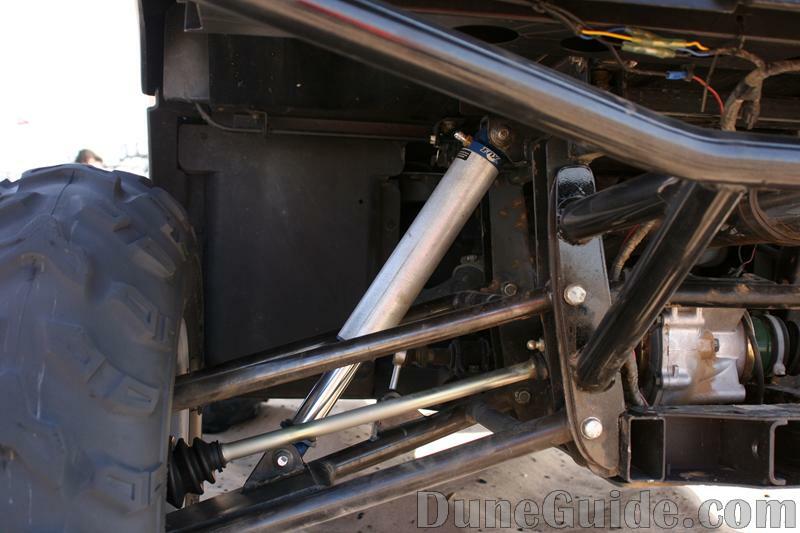 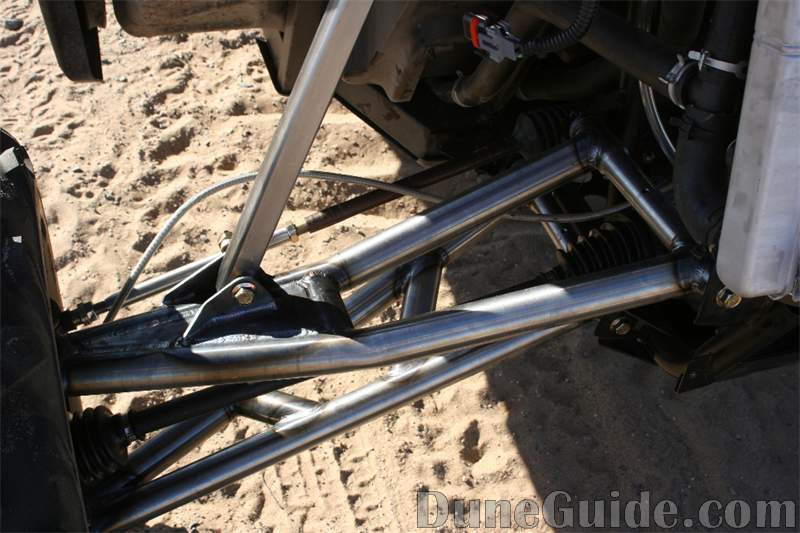 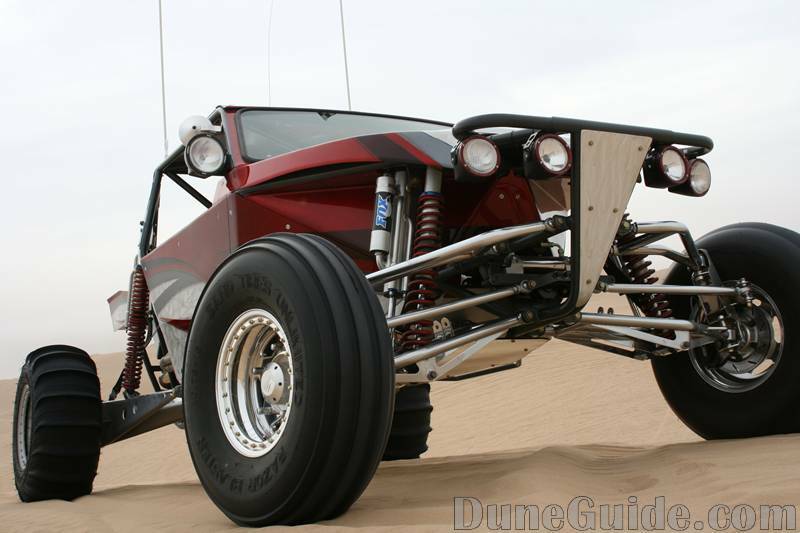 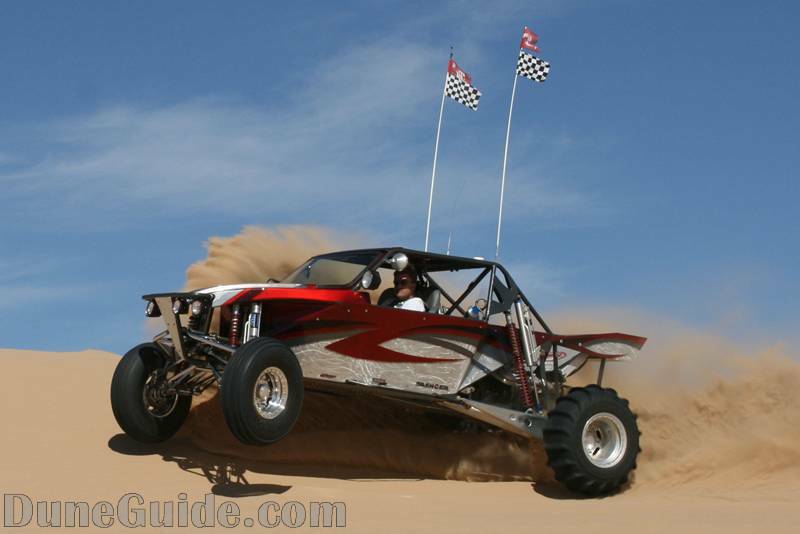 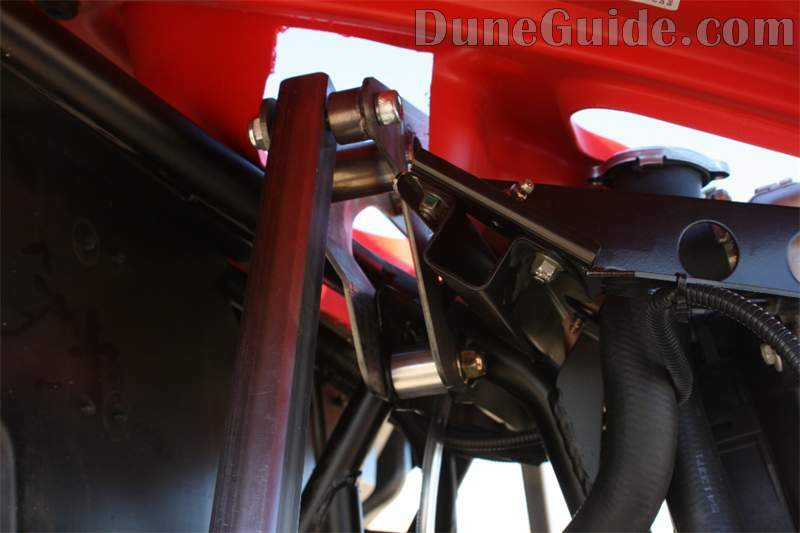 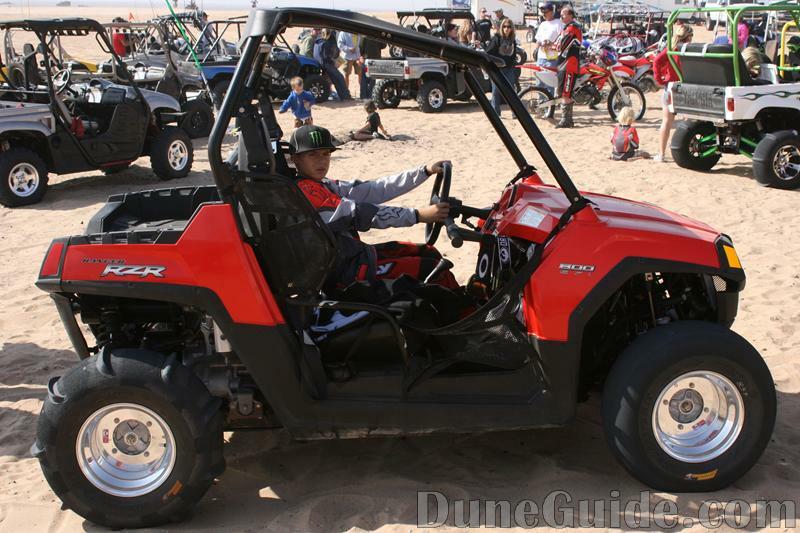 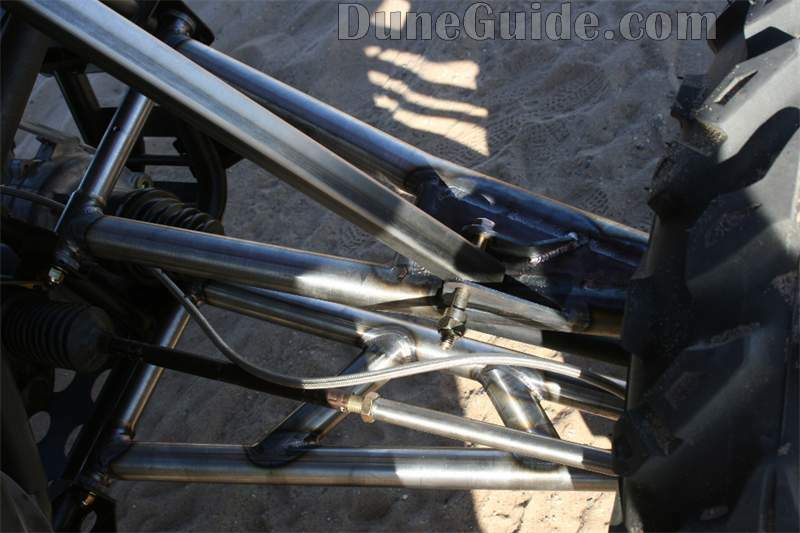 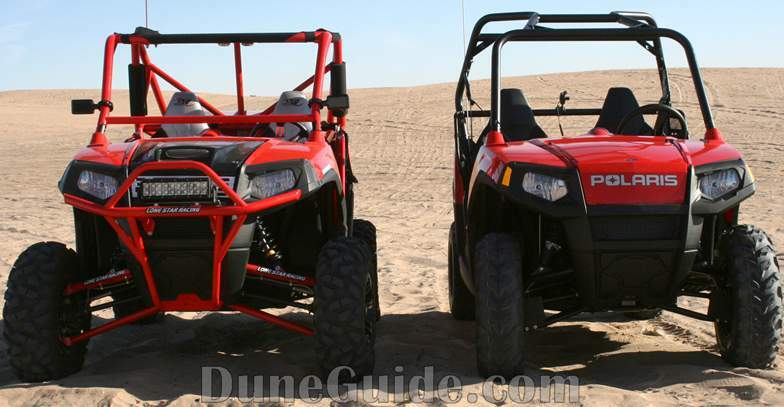 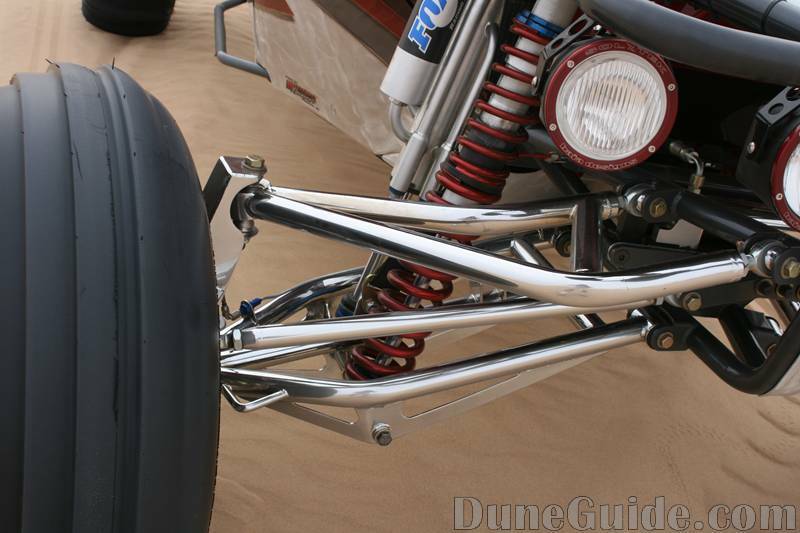 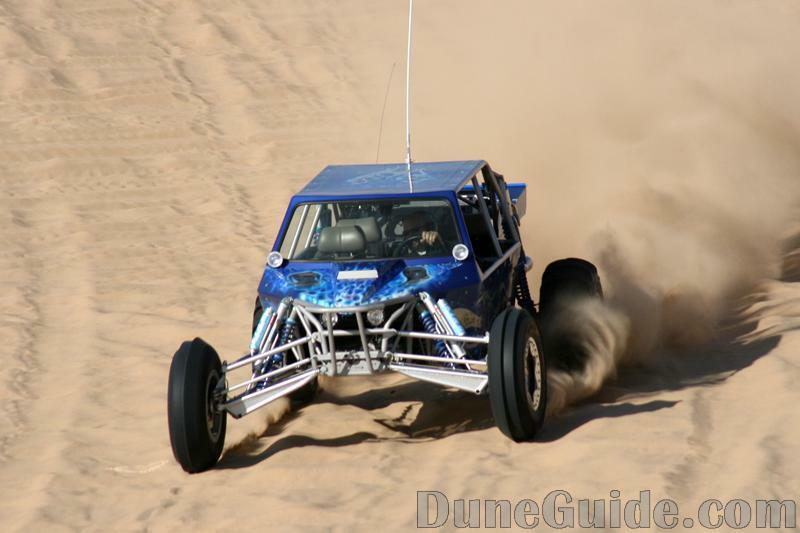 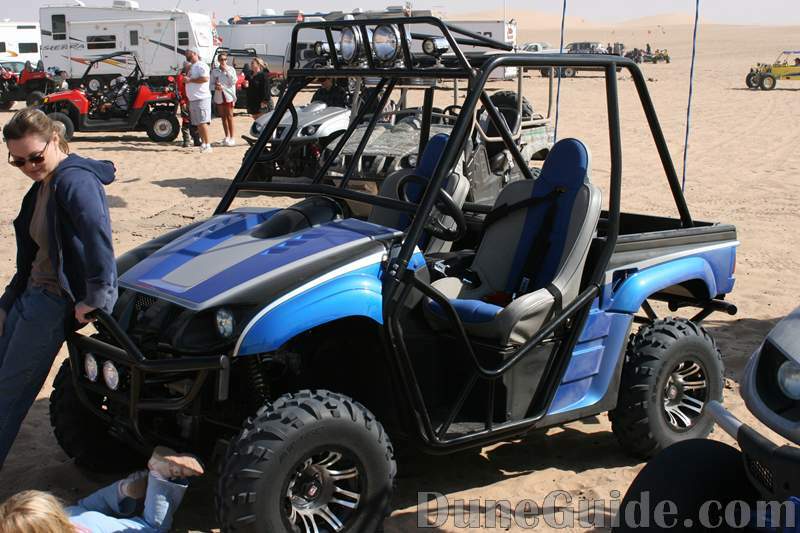 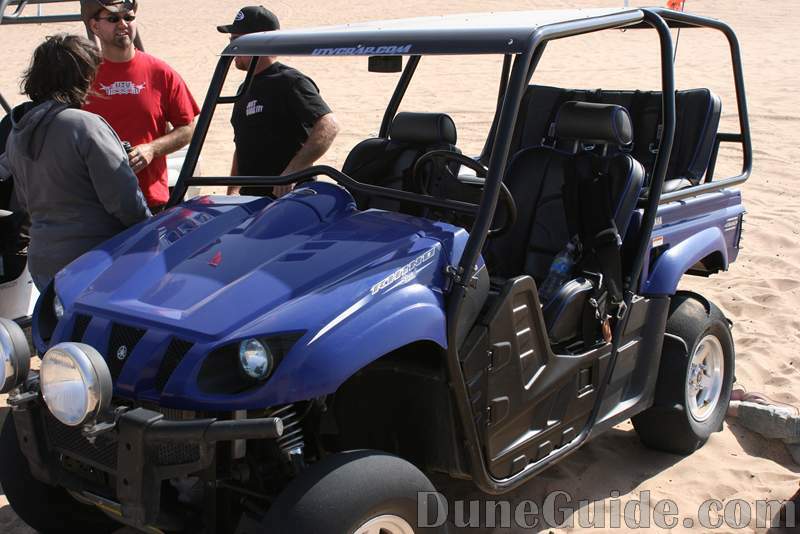 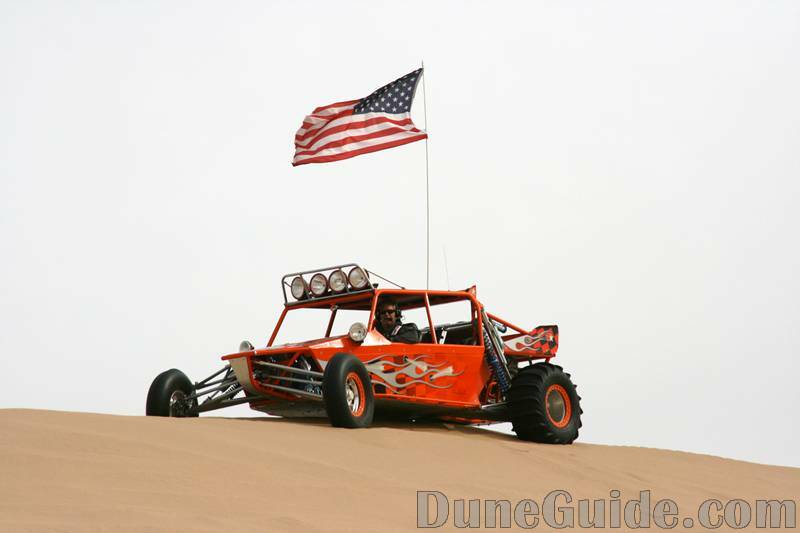 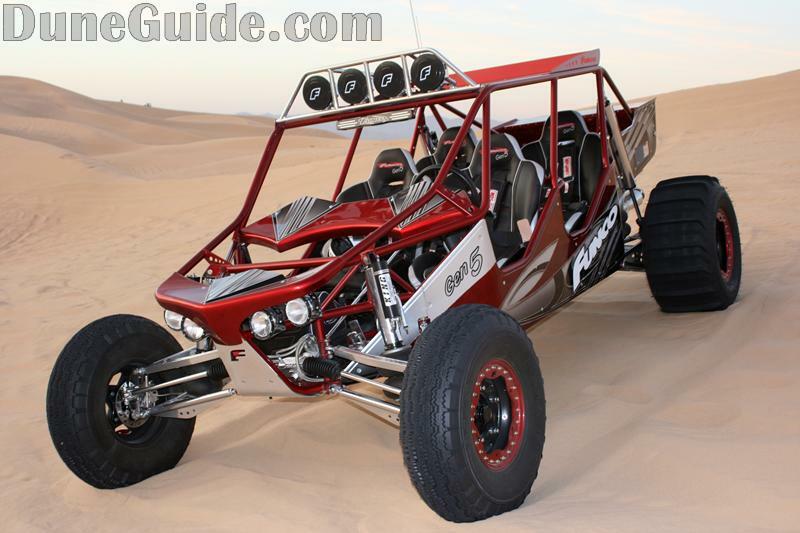 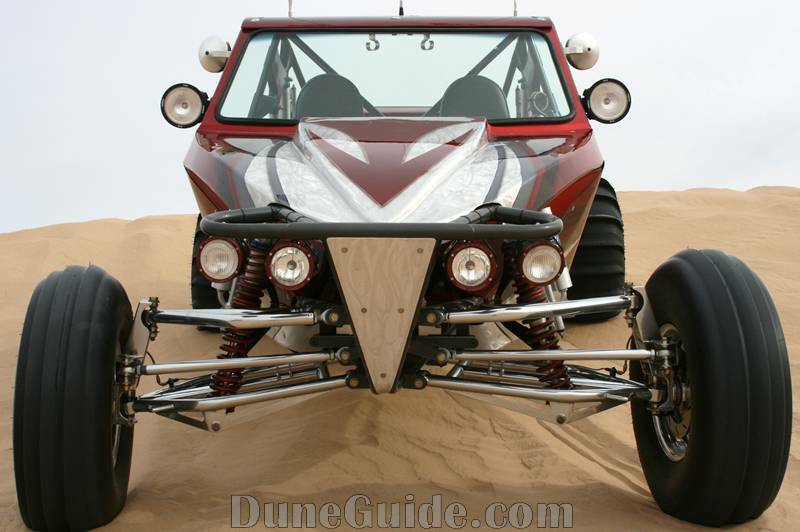 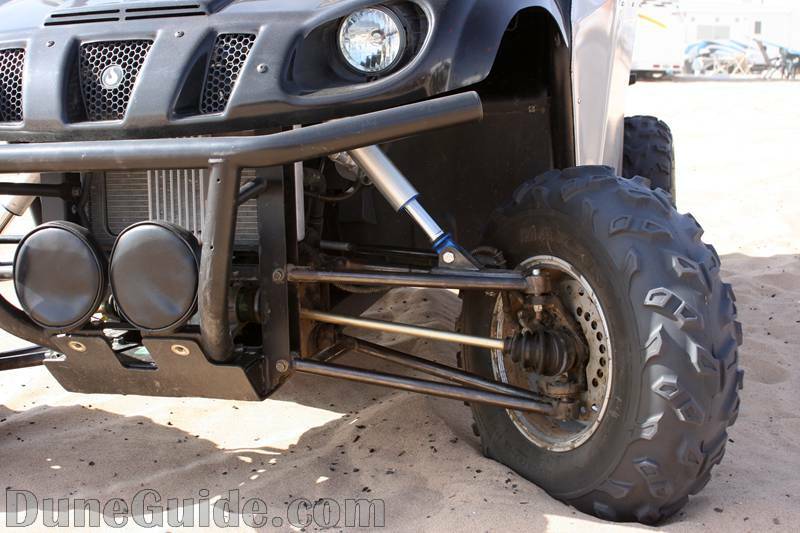 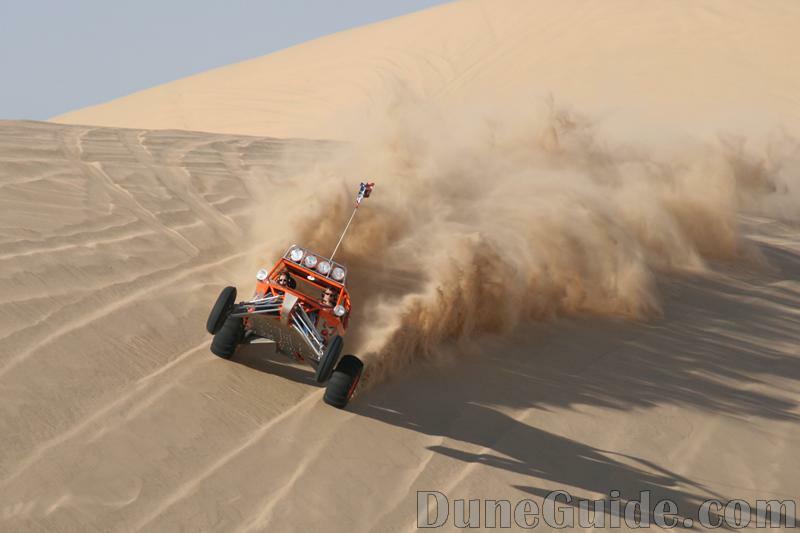 DuneGuide.com's new Polaris RZR in the dunes at Glamis.